Giovanni Savio, Founder and CEO of Planet Holding, is in Brazil to take part in the Welcome Tomorrow Mobility Conference 2018 – WTM18. The event is the most important mobility event in the world, which takes place from the 29 to 31 of October at the WTC Events Center in San Paolo. The CEO of PLANET will give a speech Tuesday, Oct 30 at 18:50. He will then join the panel titled Cities of the Future – Innovating in public management, where he will present the Smart City Laguna and discuss this successful case with Jorge Pérez, an architecture and urban planning consultant and the person responsible for creating the Medellín regional plan. Around 3,000 managers and more than 100 internationally renowned professionals will take part in the event which will be broadcasted in real time in over 50 countries. 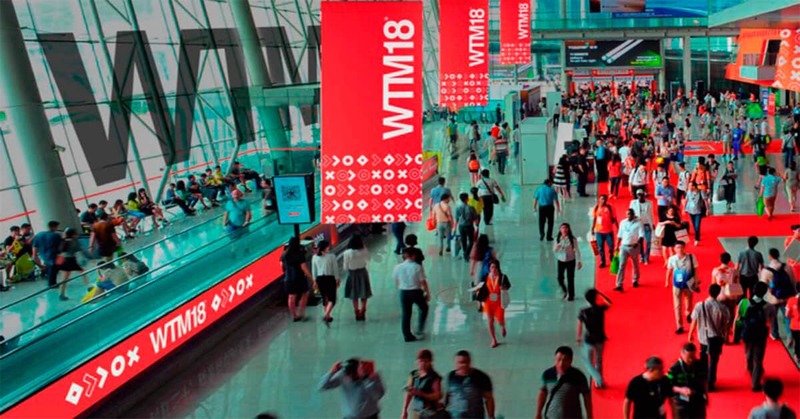 WTM18 was created by Flavio Tavares to facilitate dialogue regarding the future of mobility, and services and products such as autonomous driving cars, electric mobility, smart city, IoT, and other innovative services that are transforming mobility and our everyday lives.